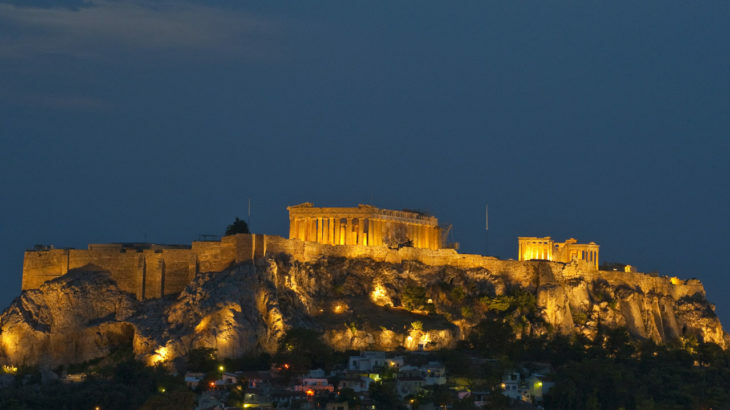 As announced during the past Annual Avent in Madrid, our next Operational Training Session will take place on 5 and 6 October in Athens, Greece. We will be hosted by our Greeek member ETEAN and we will be talking about “Individual vs Portfolio Guarantees”. The Operational Training Sessions of AECM are reserved for AECM members. More information and the program will be sent to the members at the end of August.